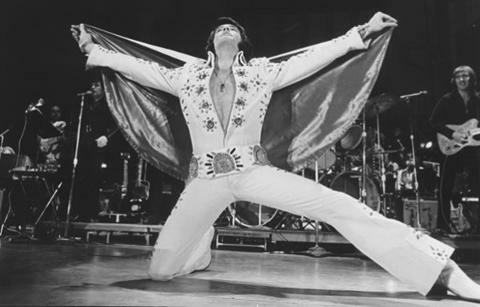 Due to the phenomenal success of the previous Elvis Exhibition in 2014, Elvis is back! 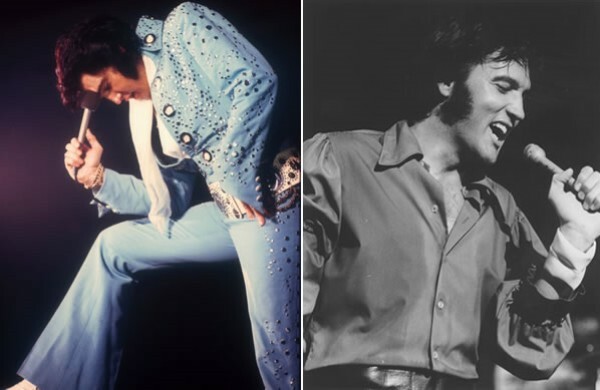 Elvis On Tour will showcase more than 200 artefacts from the Graceland archives in the UK for the very first time. Specific items leaving Graceland for the first time in this unique exhibition include; over 35 jumpsuits and stage wear, guitars, microphones, tour trunks, concert posters, memorabilia and advertisements. Perfect day out for all Elvis fans in the heart of the 02's celebrated entertainment hub in East London. Fantastic selection of restaurants to choose from. Limited availability. Dropping off point – O2, London.